Conveniently store your printer with this Under-Table Printer Stand from Safco. 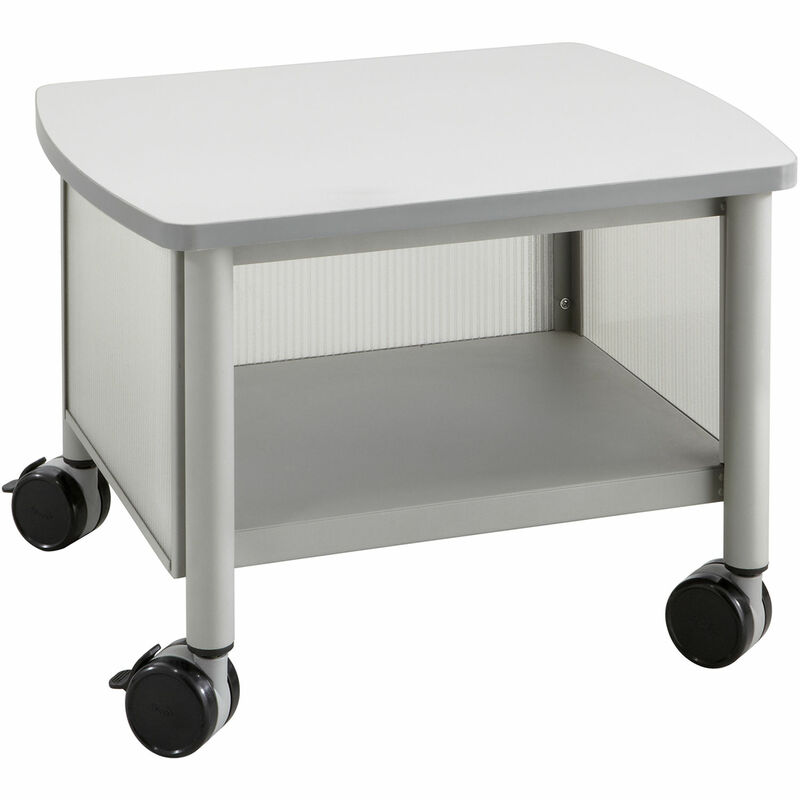 Four included swivel casters and a low-profile 14.5" height let you quickly and easily reposition this stand, providing you with an added level of spatial flexibility in your home or office. The gray top with metallic gray finish color along with the panels made from steel and polycarbonate help complete this stand's professional look.